“Eat those greens!” It’s a saying that feels as old as time—or as old as our mothers and grandmothers, at the very least. But as much as some of us may have hated vegetables when we were kids, our parents definitely weren’t just blowing hot air. We’ve always known that especially dark leafy greens are healthy for some reason, and we’ve observed how eating them maintains health and makes people stronger. Now we have science today to prove it. And in our healthiest and favorite leafy greens nowadays (like kale), it might just be due to phytochemicals called sulforaphanes. Sulforaphane is a completely natural and very healthy organic compound. It contains sulfur and occurs in a certain number of vegetables. Namely, sulforaphane is only found in the Cruciferous or Brassica class of vegetables. 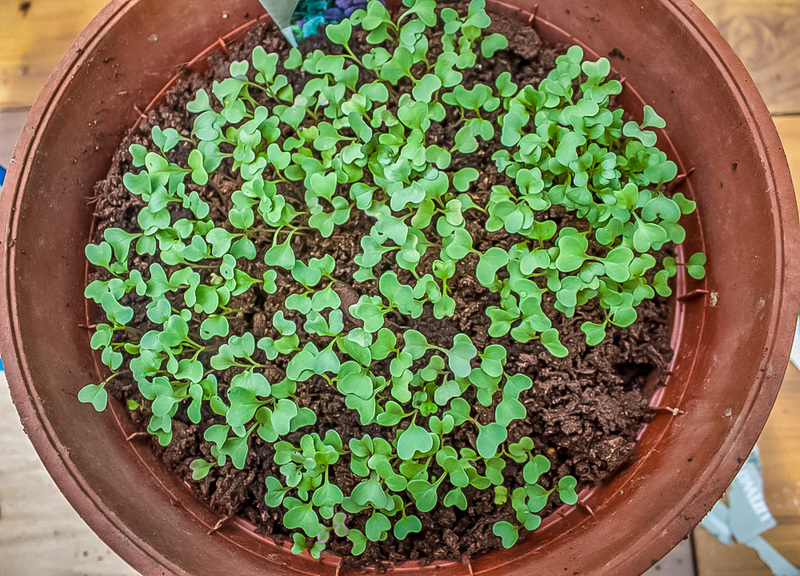 These include kale, radishes, cabbage, broccoli, cauliflower, turnips, rutabaga, mustard greens, kohlrabi, Brussels sprouts, and a few others. When the greens of these vegetables are crushed or chewed, it causes a chemical reaction that creates the sulforaphane. The discovery of this phytochemical and its benefits has rapidly become a focus of fascinated research. In the spirit of many other health-promoting herbs, botanicals, and phytochemicals, sulforaphane is above all else an antioxidant. 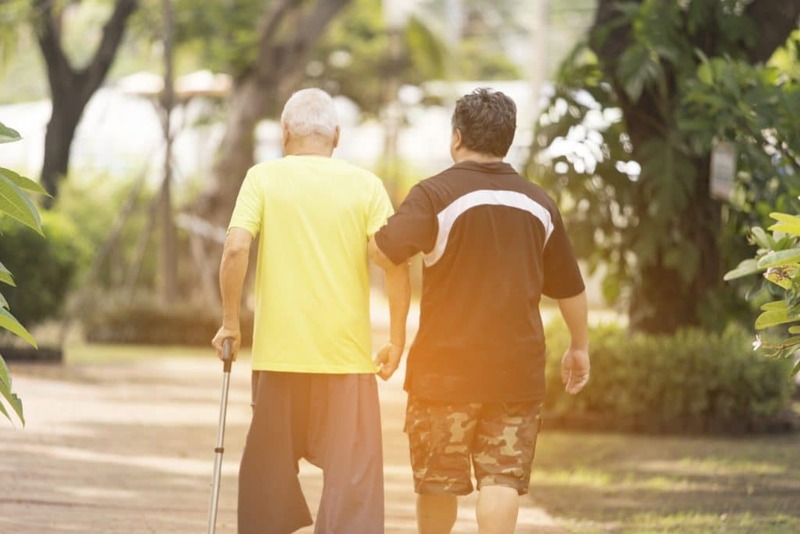 From this principal effect branches out many other potential health benefits for different organs, systems, and even chronic illnesses and conditions. As an antioxidant, sulforaphane scavenges free radicals, which can then help slow and reduce degeneration, disease, and even the effects of aging. Studies continue to show that sulforaphane is in the top class of plant-based antioxidants. What’s more, further studies suggest that such antioxidant capabilities can also help reduce blood pressure, and thereby improve heart health and forestall heart disease, too. As an antioxidant, sulforaphane is very much capable of so much more than just improving heart disease. Because it scavenges free radicals, it can support any type of disease or illness related to or caused by inflammation anywhere in the body. For this reason, sulforaphane’s benefits to the body know no bounds, and branch out into a wide range of specific sub-benefits that are each incredibly valued and unparalleled. In fact, one of these may be helping with skin inflammation. Studies show that this Cruciferous/Brassica-based compound can actually help protect the skin from inflammation caused by UV rays and sun exposure. Perhaps the most exciting field in which sulforaphane reigns supreme as an antioxidant is in the realm of neuroprotection. What this means: sulforaphane can protect the nerves, neurons, and the entire nervous system from oxidative and/or stress-related damage. The ramifications of such effects, as seen in studies, are astounding. This spells protection from damage relating to many nervous-related diseases, plus it also shows potential for neuro-regeneration and therapy in this study. For conditions relating to pain and inflammation of nerves (like fibromyalgia), this could mean long-term, holistic pain relief. It could also mean support for anxiety, stress and depression. Protection of the nerves and neurons from oxidative damage can mean many things. It can help with mood disorders, relieve pain, ease stress, and much more. Yet studies are discovering that sulforaphane may have an even higher calling and potential for the nervous system. More specifically: neurological disorders. Studies on sulforaphane and the conditions it may benefit range from Parkinson’s, Alzheimer’s, and dementia all the way to autism, spectrum, and other personality disorders. Though it’s still far from ever being called a cure, it could one day be a therapy for symptoms of neurological conditions like autism and ADHD. Beyond nerves and neuron aspects of the nervous system, sulforaphane could protect the brain. One study even showed the chemical protecting damage from ruptures of the blood-brain barrier. What this means: sulforaphane may be a powerful enough antioxidant to heal damages resulting from stroke, or even reduce the risk of strokes as well. In a pinch, it could provide support for damages resulting from concussions or other brain trauma. Among its many uses and supporting research, science and evidence suggest this vegetable-based chemical may have the very best potential for the brain and nervous system above all else. 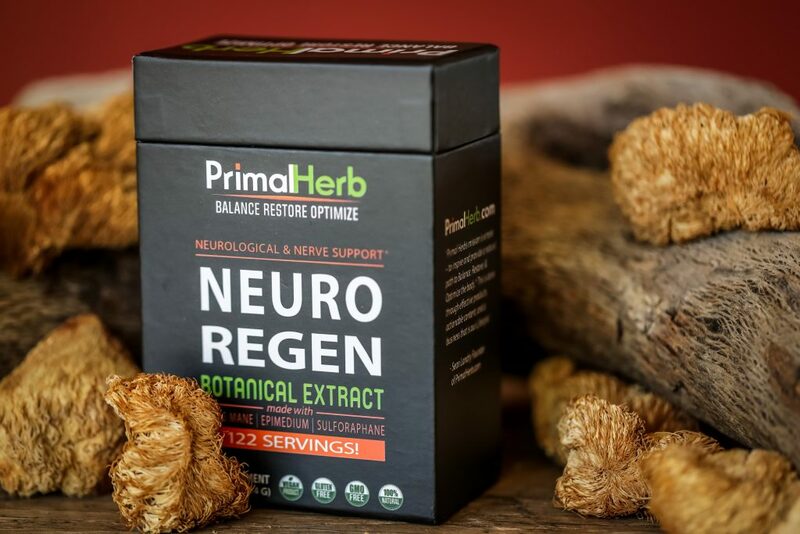 Better nerves, better brain—antioxidant protection also means subtle advantages to wellness and quality of life, and it’s not just limited to support for major chronic illnesses or conditions. In fact, for people dealing with cognitive issues, poor memory, or even brain fog, sulforaphane might be of help. Studies are also showing the vegetable-based healthy phytochemical could boost brain function, and even reduce the risk of subtler, more sub-clinical struggles with cognition, learning, and memory in adults and the young. By protecting nerves and neurons, this makes sulforaphane a good nutrient for a whole host of nervous issues, major or no. Jumping away from neurological benefits, science shows sulforaphane has lots to offer in other areas—and the immune system is a big one. As antioxidants are known to do, they take away inflammation-causing free radicals that stress out and burden the immune system. But once removed, the immune system is free to function to its optimal capacity. As a result, taking sulforaphane could be a great support for enhancing immunity and even keeping colds and viruses at bay. Studies also show it could be great for reducing autoimmune inflammation as well, which can lead to painful conditions like rheumatoid arthritis. The Cruciferous antioxidant also helps health at a deeper level—a much, much deeper level. We’re talking about the health of cells, particularly in the cell’s mitochondria. Research shows that, as an antioxidant, sulforaphane can help protect mitochondria. Mitochondria are mini-cells within cells that help store energy and cleanup cellular waste in the body and, effectively, carry out actual antioxidant tasks of scavenging free radicals. Microscopic cellular cleanup like this is called “autophagy.” As it turns out, sulforaphane can support this process—which protects against degeneration, disease, and inflammation—by shielding mitochondria themselves, and even helping reduce the risk of mitochondrial diseases. Sulforaphane may be beneficial to one of the most prevalent chronic diseases in America today: type 2 diabetes. Technically, type 2 diabetes is an autoimmune disorder—and sulforaphane has been shown to help with autoimmune inflammation and conditions. 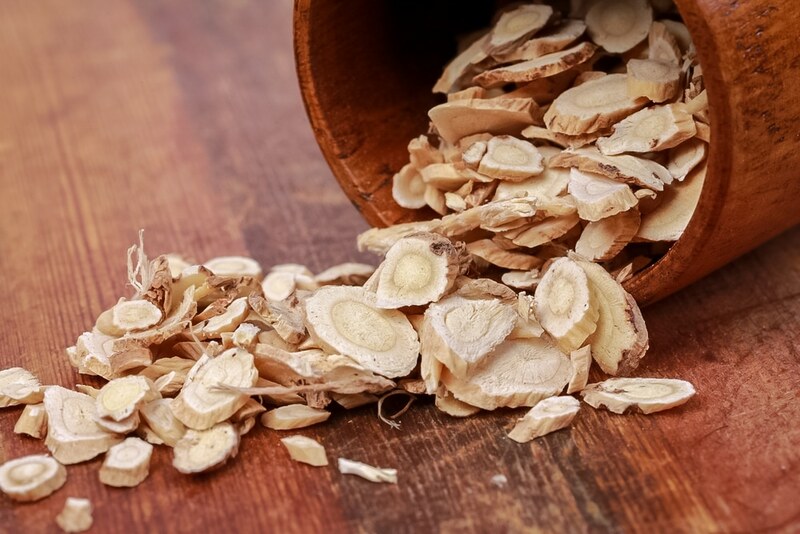 Beyond that, certain studies found that the phytochemical compound could help type 2 diabetes in other direct ways, such as increasing insulin sensitivity and improving metabolism. There are also studies showing it helps repair heart damage from diabetes, as well as kidney damage caused by the condition. Far be it from a cure, perhaps one-day sulforaphane could be an approved therapy. While research, on one hand, has lots to say about kidney damage from diabetes, research also has lots to say about sulforaphane being straight-up great for just the kidneys, too. One study showed that sulforaphanes extracted from broccoli sprouts—one of the richest sources of sulforaphanes—put a halt to kidney damage. It did this by reducing inflammation as an antioxidant, while also stopping cellular death in kidney tissue. This research only focused specifically on a subject experiencing kidney issues due to chemotherapy. All the same, its influence on the kidneys is unmistakable, showing that sulforaphane could benefit kidney health. People are always looking for a magic bullet to lose weight. Eating vegetables is highly recommend in any type of diet to help with weight loss or management—and of course, it has something to do with their phytochemicals and nutrients. Sulforaphane is no exception. In a 2014 study, the antioxidant was observed stimulating anti-obesity effects in subjects. It reduced the body’s tendency to build up fat stores, and instead switched the body’s metabolism towards burning it more efficiently. It’s no magic bullet or diet but could be a good part of a weight loss regimen all the same. Before concluding that sulforaphane couldn’t possibly have any more health benefits, think again. Eating plenty of veggies rich in sulforaphanes—or taking supplements every day that are chock-full of them—could be great for the liver. For people who are passionate about liver detoxes, this means sulforaphanes are one of many great ways to support natural detoxification. 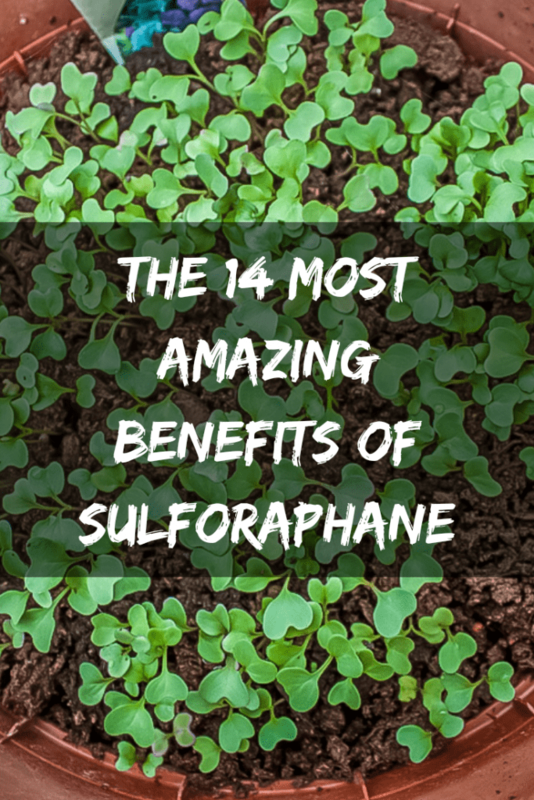 In the arena of reproductive health, too, sulforaphane brings its own great perks to the table. In one of its most interesting perks thus far, it could help balance hormones in both men and women. Most remarkably, it can help with issues stemming from reproductive dysfunction, such as hair loss or infertility. In fact, one study even showed that sulforaphane helped promote better hair growth indirectly by boosting testosterone. And before women start to feel left out: another study showed that sulforaphane could in all probability help slash one’s risk of breast cancer a great deal as well. No doctor, researcher, or scientist has yet figured out how to defeat this deadliest of deadly diseases. 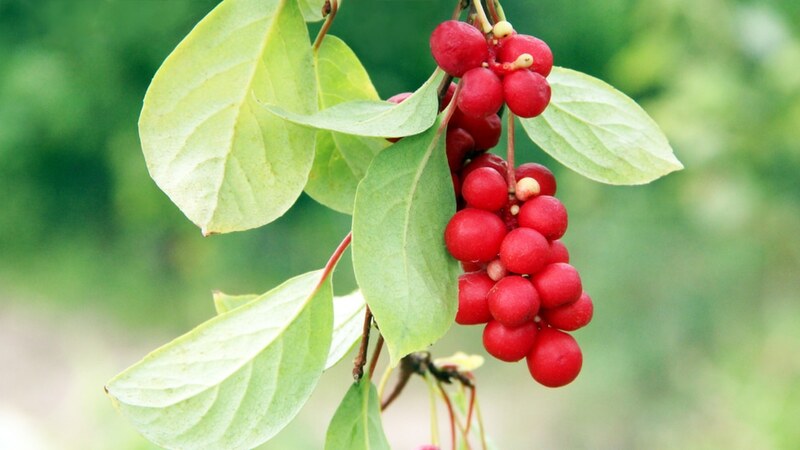 But as research continues, it may very well be discovered that the best cancer aides and treatments will eventually be medicines made from powerful antioxidant-rich plants. Sulforaphane, and all the plants that contain the antioxidant is one such candidate. Not only may it have actual anti-tumor activity and the ability to literally fight and defeat cancer, in the interim it also appears to have some ability to protect the body from the effects of chemotherapy, according to one major review. Find sulforaphane in one of its many well-known vegetable sources (kale, broccoli, or kohlrabi). Or, find it in potent, incredibly compound-rich extract form for easy daily supplement use in our newest botanical formulas, Neuro Regen.